Cantwell Lawyers is a niche practice dedicated to servicing the Insurance Industry. Cantwell Lawyers was founded in 2007 by Paul Cantwell with a view to providing specialist services to the insurance industry with a belief that fostering partnerships with clients. 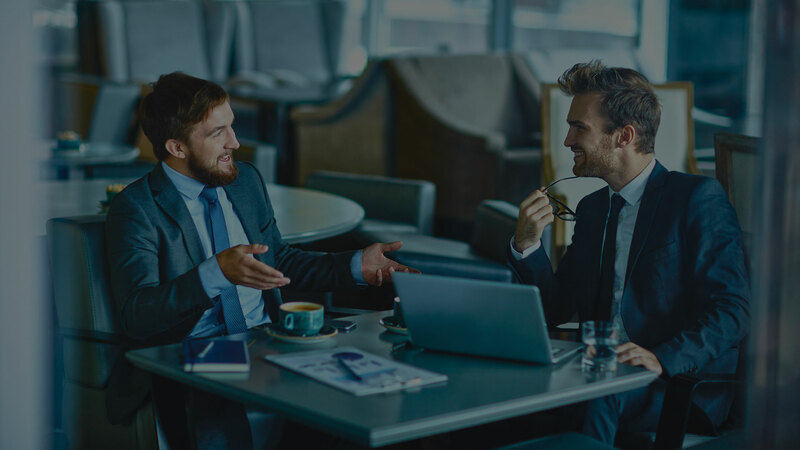 This results in an intimate knowledge of our clients’ businesses which enables the firm to provide proactive, timely advice to assist the smooth running of its clients’ businesses – boosting clients’ businesses efficiencies and resultant profitability. We believe that we understand our clients’ businesses and objectives. Our role is to ensure those objectives are met. Cantwell Lawyers understands that every client’s goals, and how those goals are achieved, can be unique to each client. We tailor our approach to suit each client, including respecting long standing relationships. Today, Cantwell Lawyers has its office in Brisbane however its lawyers practice in all Australian jurisdictions and accept instructions from clients in Australia and from overseas underwriters, in particular Lloyd’s Syndicates, and North American insurers. Paul has 35 years experience in the Queensland market as as insurance litigation specialist. In 1988 he was the founding partner of the international insurance law firm Phillips Fox in Brisbane, eventually becoming a managing partner of the firm. Clients commend Paul for his ability to thoroughly analyse issues and provide advice of a consistently high quality. Paul has presented at national insurance, maritime and aviation, and risk management conferences. He has also presented on design and construct insurance policies, tutored and lectured in Contract Law at the Queensland University of Technology and is also a past assistant editor of and contributor to Gill and Masel’s ‘Insurance Contract Law’, a national publication. He is a member of the Queensland Law Society, the Australian Professional Indemnity Group and the Australia Insurance Law Association. Please note: Liability limited by a scheme approved under Professional Standards Legislation.